The recent past has witnessed a mass influx of mega-projects in several African cities. Evidence of these are the by-passes, light rail services, mass housing schemes and highways coming up. The projects are mainly funded by foreign ‘development partners’ via loans or grants. However, it is clear that during this time there has been minimal input of key elements of urban design. This is because the main focus of the projects has been almost entirely directed to the built form. Projects do not generally make the user experience and aesthetic value a priority. Instead, the car-centric mindset that is based on now outdated assumptions such as “widening streets to reduce congestion has prevailed. Most African cities have not considered prioritizing creative and artistic methods as a basis for planning. The potential for creativity in solving urban problems from a user perspective has also been widely ignored. Most are now developing along lines similar to many Asian and North American cities that lack aesthetic form to define them and centralize brick and mortar. Some key mobility challenges can be solved through the use of various creative methods. These innovative ways can guide in the creation of safe pedestrian paths, cycling lanes and innovative user friendly bus stops, among others. The solutions may take the forms of art through colour, use of innovative objects and locally available items as well as better understanding of human behaviour. By virtue of such an approach, cities can also start considering the importance of meeting the needs of children. A recent study done in Nairobi on child friendly spaces provided interesting insights into how cities tend to be ‘adult oriented and not child friendly. Facilities and services affected range from public transport to pavements, zebra crossings and even school designs. A group of East African creatives, urban planners and transportation experts have also been meeting to study how they can work together towards this. 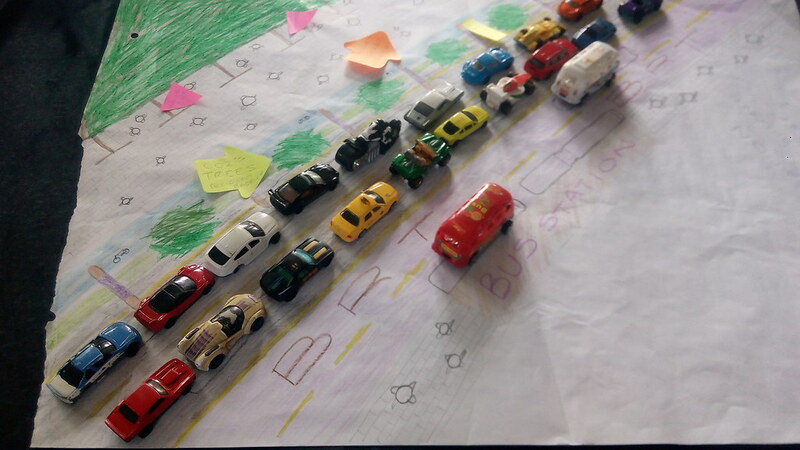 Creative Methodological Innovations for Inclusive Sustainable Transport Planning looks at implementing innovative and creative ways to solve transport problems. Creative methods looked at include: Participatory GIS, Websites, Blogging, Social Media, Video Games, Virtual / Augmented reality, Hackathons, Apps, Sonification, Mass Media“ Radio, Visualisation, Interactive Installations, Placemaking, Street Art, Visual Art, Infographics, Graphic/Visual Recording, Comics, Mass Media “ TV, Participatory Video, Photojournalism, Storytelling, Poetry, Campaigns. Methods are used for exchange of information, public participation, defining citizen driven design and understanding of citizens needs. The issues targeted for resolution include: traffic, city planning, air quality, road safety (pedestrians), public transport, drunk driving, cycling and enhancing the use of urban ropeways. 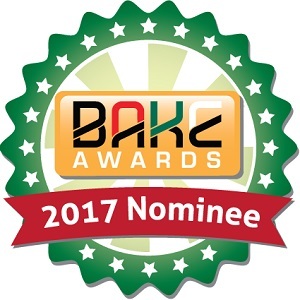 An interesting industry where priority exists for engineering to meet design standards is the computer industry, and recently the motor vehicle industry. One wonders whether our cities can take the same direction. In Walter Isaacsons book, ‘Steve Jobs’ , it is stated that ‘At most companies, engineering tends to drive design. The engineers set their specifications and requirements, and the designers then come up with the cases and shells that will accomodate them. For Jobs, the process tended to work the other way. In the early days of Apple, Jobs had approved the design of the case of the original Macintosh, and the engineers had to make their boards and components fit. Some cities have employed creative design in revamping various spaces as well as building safer spaces. 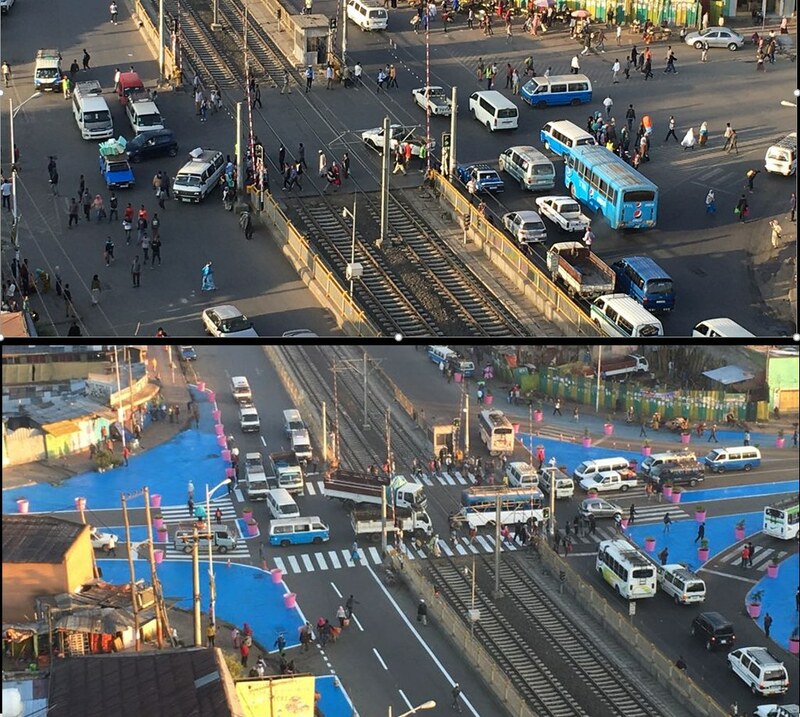 Addis Ababa recently tried this out through re-designing a junction using colour and local material to make it more pedestrian friendly (show image). In Nairobi, there have been attempts in some neighbourhoods like Dandora and Korogocho to use creativity to revamp public spaces. In Dandora, the Dandora Transformation League has been key to this process while in Korogocho ‘Hoperaisers’ have been the main drivers. Under Jeannette Sadik Khan, in efforts to make the city more people friendly, many such successful attempts were made in New York City. She explains these in her book Streetfight: Handbook for an Urban Revolution. Jeanette mentions how “creative street design, not stop signs, could change safety on the street. This approach considers how design can allow drivers have better views of pedestrians, create better traffic calming methods that are safer for drivers, pedestrians and other road users, such as extending the curb at the crosswalk that corrects one of the most basic design flaws in city Streets: rounded, right angled corners clearer and user friendly walkways not not. Better streets mean better business and better cities mean better livelihoods. Approaching street and city design from a purely engineering perspective has led to various avoidable problems including lack of understanding of desire lines, poor understanding of the use of space in parks, parkletes and other public spaces as well as failing to understand the difference between “a space and “a place.